Follow us on Facebook and Instagram to keep up with what’s new with our artists and artwork! 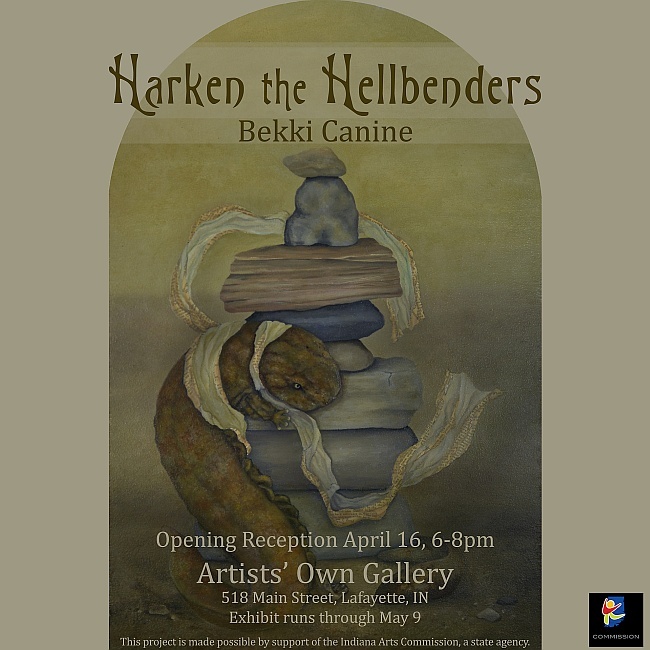 Harken the Hellbenders, a series of paintings by Bekki Canine featuring the Eastern Hellbender Salamander. 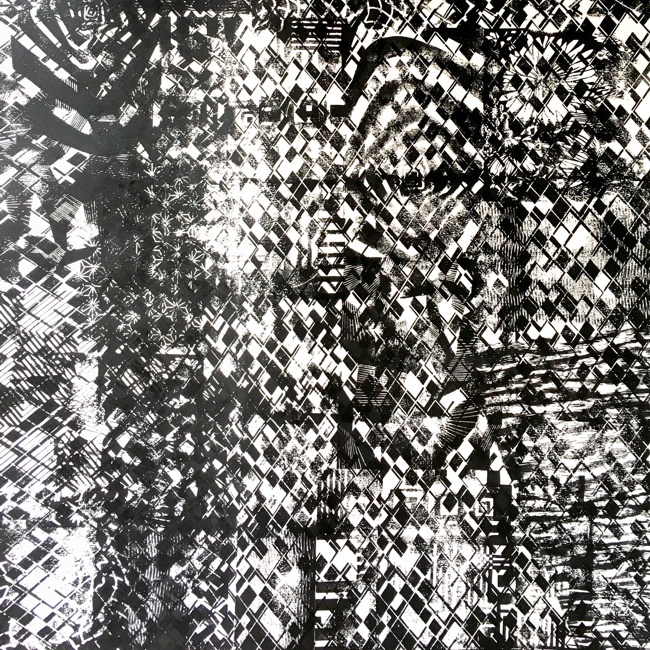 Canine uses traditional oil techniques and collage to create paintings that comment on the environment and humans’ effect on it. 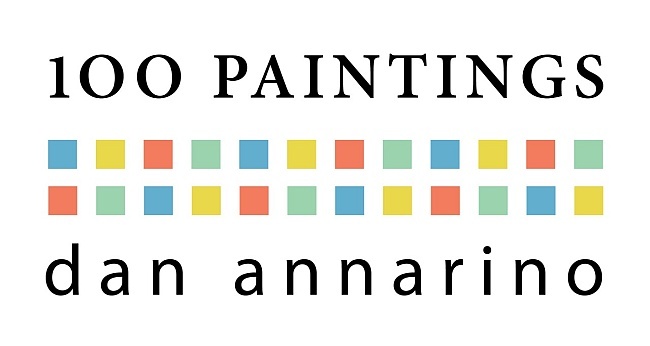 In my search, I have been working in painting in oil and acrylics. 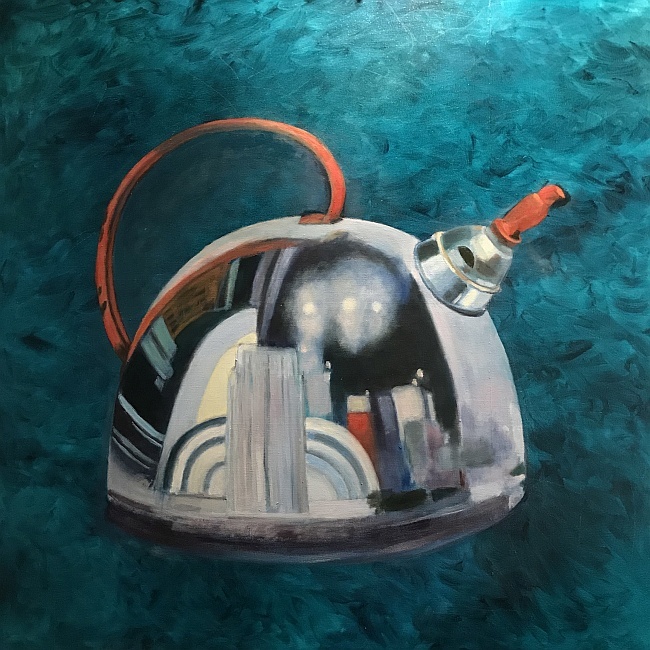 The subject matter has been antique kitchen utensils and placing each in their own environment on a large canvas, which gives each item an unusual perspective. Also, I am returning to the subject of old barns and all the colors they present as they are close to the end of their lives. I use abstract painting to pull my head back from getting lost in my subjects.